Please welcome Erica Henderson to the next Memphis Comic Expo June 6th & 7th at the Agricenter! 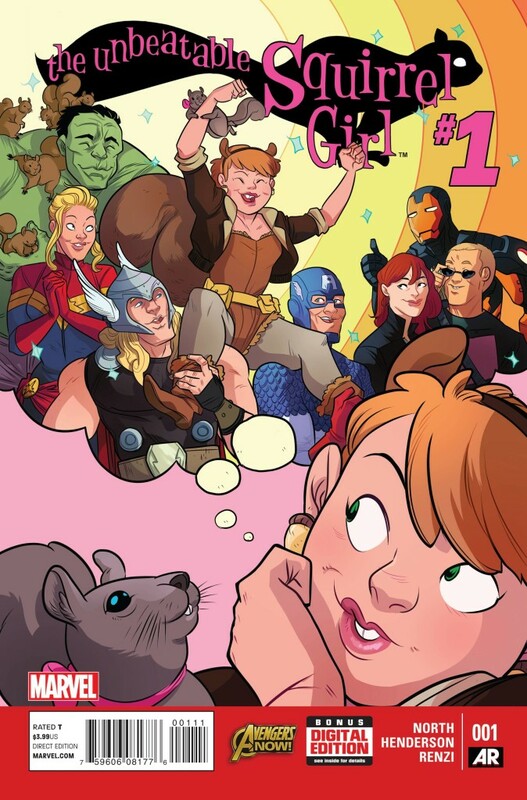 Erica is the penciller on the current Marvel series Unbeatable Squirrel Girl which is super cool. Come check he rout at the show and get your copy autographed!